Access to healthy food is abundantly available on campus, but only at the correct time and day. Regions where access to healthy food is limited are called food deserts. The United States Department of Agriculture (USDA) defines a food desert as a region where access to a healthy variety of food is limited because of cost or distance. The opposite of a food desert is a food oasis. The USDA’s Economic Research Service (ERS) maintains an atlas showing food deserts and the map does not label UCCS as a food desert. The distance needed to be a food desert in a urban environment is one mile. The closest grocery store to campus is in the University Village, which is 1.4 miles from Alpine Village according to Google Maps due to the Stanton Road closure. Emily Orellana, a freshman resident on campus, expects to face challenges this semester due to UCCS being a food desert. If Orellana’s iron levels fall too low, she could experience seizures. To protect herself, Orellana has notified her friends and roommates, but she still must figure out how to obtain the sustenance she needs in order to stay healthy. The distance needed to be a food desert in a urban environment is one mile. The closest grocery store to campus is in the University Village, which is 1.4 miles from Alpine Village, according to Google Maps, due to the Stanton Road closure. The UCCS campus’s designation as a food oasis no longer seems to be valid. Student meal plans provide access to a healthy variety of food, but the hours of operation can pose challenges, especially for Orellana, who is used to eating dinner late. 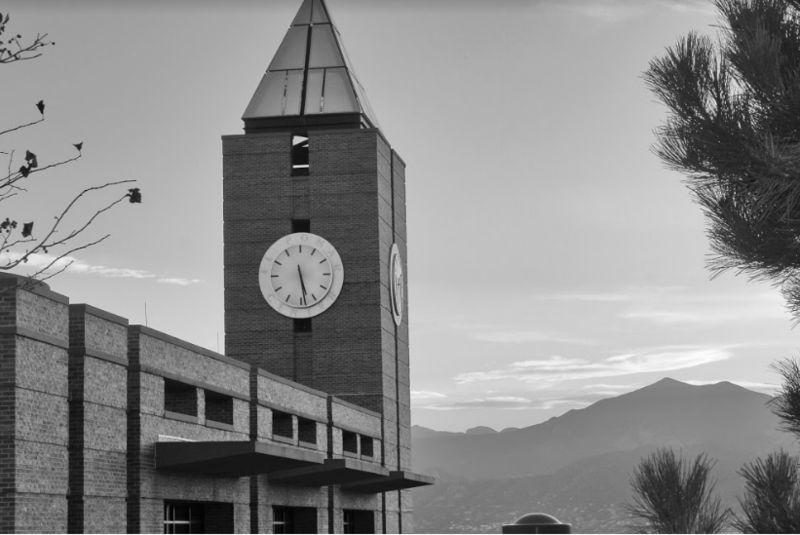 Both The Roaring Fork and The Lodge end dining services at 8 p.m., and The Lodge is not open on weekends according to the hours posted on UCCS’ Dining Services webpage. After 9 p.m. students are left with the Alpine Express convenience store as their only option. The USDA typically excludes convenience stores from creating a food oasis, because the food found there rarely includes a healthy variety of non-processed ingredients. Orellana’s only concerns come from timing on certain days, but plans to maintain her health with protein bars bought at her off campus job. If students like Orellana are already experiencing difficulty maintaining a healthy diet, only time will tell how the situation worsens when the semester’s workload increases.